"Comex," the hacker responsible for several high-profile jailbreak exploits of Apple's iPhone, revealed Thursday that he will be starting an internship with Apple in early September. 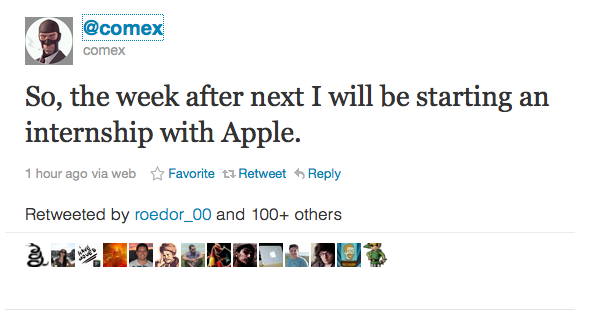 19-year old Nicholas Allegra, better known by his hacker handle "Comex," announced via Twitter plans to start an internship with Apple "the week after next." 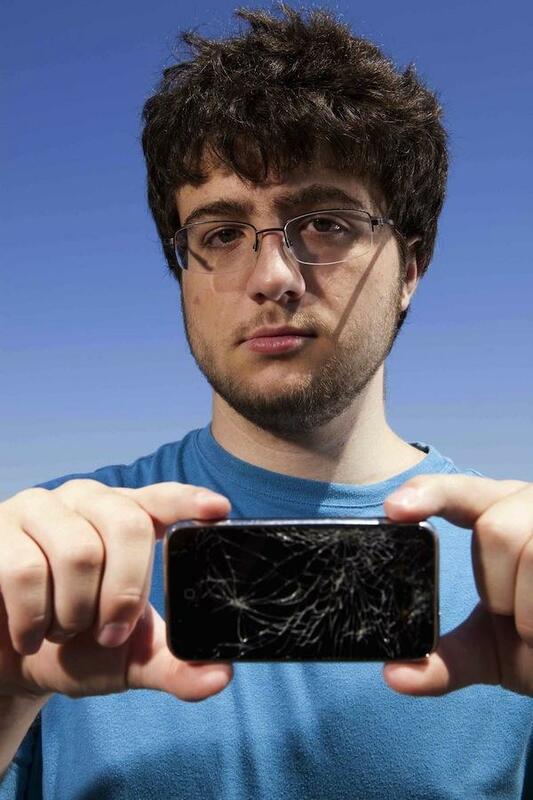 He gained notoriety last year when, as a member of the iPhone Dev Team, he released a web-based JailbreakMe exploit for the iPhone 4. Jailbreaking refers to the process of hacking iOS to allowed users to install custom software and tweaks without Apple's permission. Performing a jailbreak can, however, void Apple's warranty for the device. Allegra made waves again last month when he released an updated version of JailbreakMe for iOS 4.3.3. According to a profile on him by Forbes earlier this month, Allegra has been on leave from Brown University since last winter while looking for an internship. Security researcher Dino Dai Zovi has compared Allegra's hacking skills to those of government-sponsored "advanced-persistent threat" hackers. "He's probably five years ahead of them," he remarked. Allegra taught himself to program when he was just 9 years old. By the time I took a computer science class in high school, I already knew everything, he said. As a self-professed Apple "fanboy," he confessed that he hacks the iPhone because he likes the challenge. Last year, the U.S. government approved an exemption that made it legal for iPhone owners to jailbreak and carrier unlock their devices. Apple's relationship with the jailbreak community has been likened to a game of cat and mouse. The iPhone Dev Team published a post, entitled "The coolest cat," to their blog on Wednesday with an image of the iconic Tom and Jerry cat and mouse cartoon characters and the note "We loved the chase! Good luck, Steve." The well-wishes were addressed to Apple co-founder Steve Jobs, who announced on Wednesday his resignation as CEO of the company.